Ok, super stupid mistake Im completely guilty of. If you don't have one of these, its time to order one...TODAY. Don't let my mistake be yours as well. Ive known about them and I've been meaning to get one of these for a while and no matter how many convenient reasons I can think of for not getting one sooner, all that matters is I havent until today. 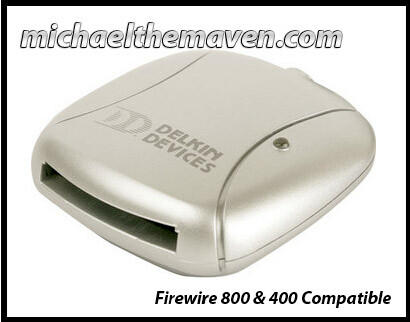 In the past Ive been using an extremely compact USB 2.0 reader which fits very nicely in my camera bag (The Firewire 800 readers are too big and bulky, which they are- but who cares!?!?! They are soooo worth it). When we were at the JC workshop, Bill Blakey let me use his, what typically takes about an hour, took 6 minutes! 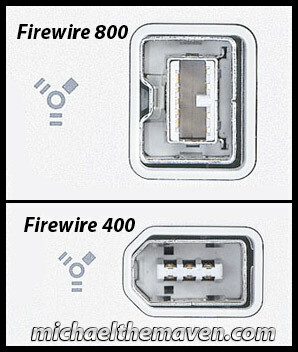 First you are probably wondering what a Firewire Port is...There are 2 types, the much faster 800 and the slower 400. 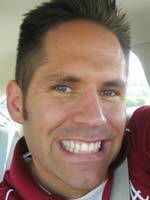 Most Macs have the 800, but if you are unsure, make absolutely certain you have it on your computer before buying a reader. 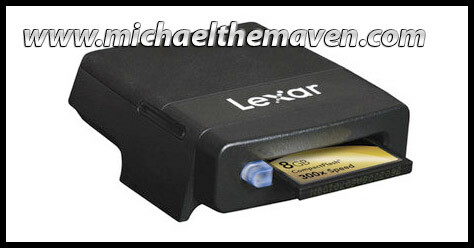 The one major drawback of the Lexar 800 is that it only works on Firewire 800. I ended up purchasing both and will test them both out.